Patients enjoy 3D for it's strong, relaxing body effects along with it's energizing and cerebral head high. 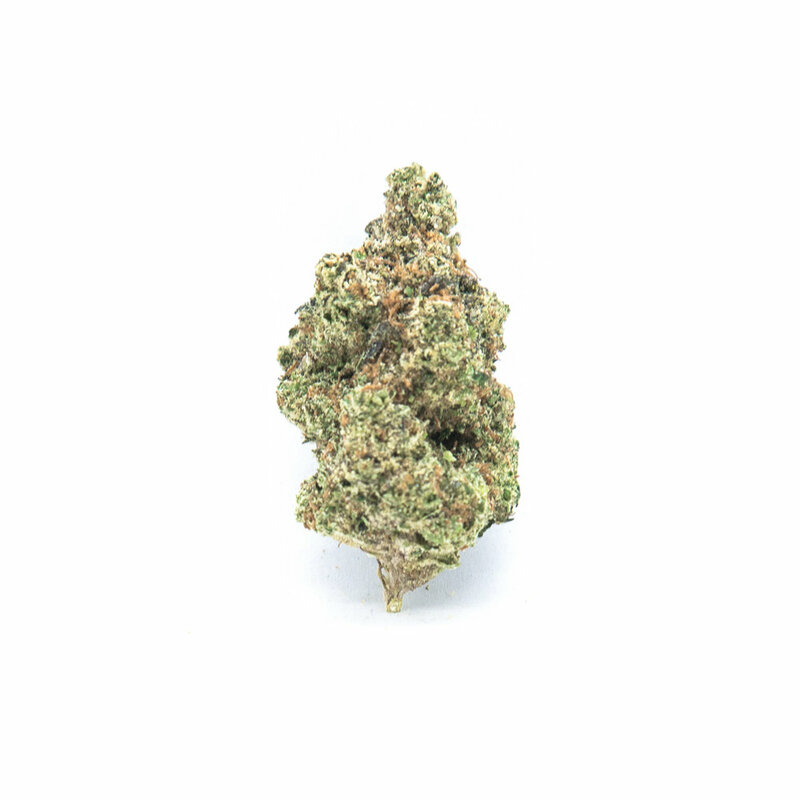 A balance of cerebral and physical effects, offering a lucid and manageable buzz that can mellow stress and pain. A pungent tangerine aroma accented with a touch of diesel. Guru provides patients with a euphoric and energizing buzz. A distinct banana candy taste when combusted and a velvety smooth exhale. It’s heavy sativa lineage tends to help patients treating depression and fatigue. 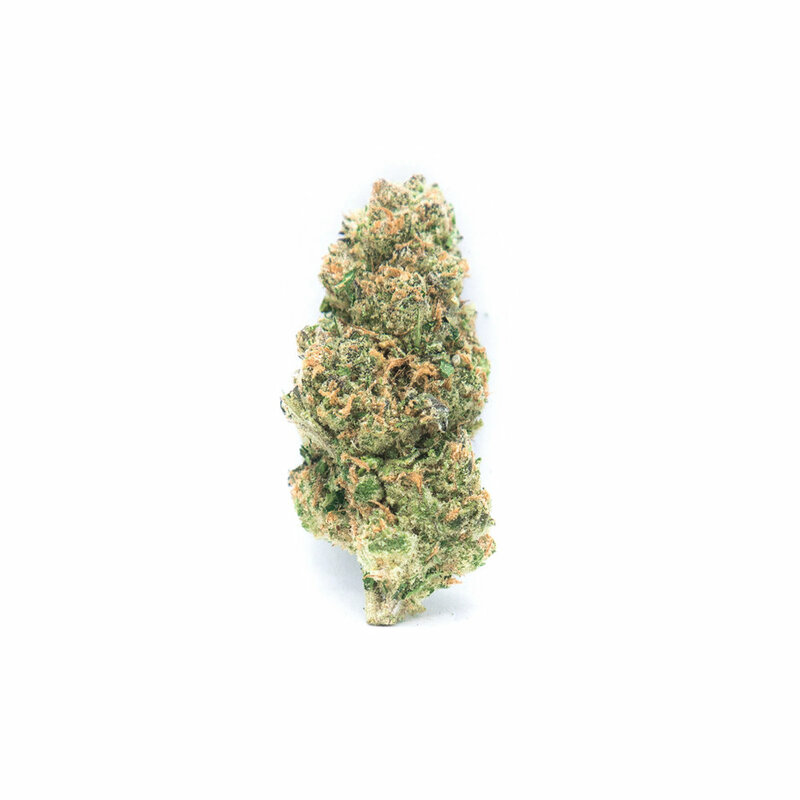 This fast-acting strain delivers energizing, dreamy cerebral effects that have pushed Sour Diesel to its legendary status. Stress, pain, and depression fade away in long-lasting relief. This unique cross produces dense buds rich with earthy and sweet flavors. 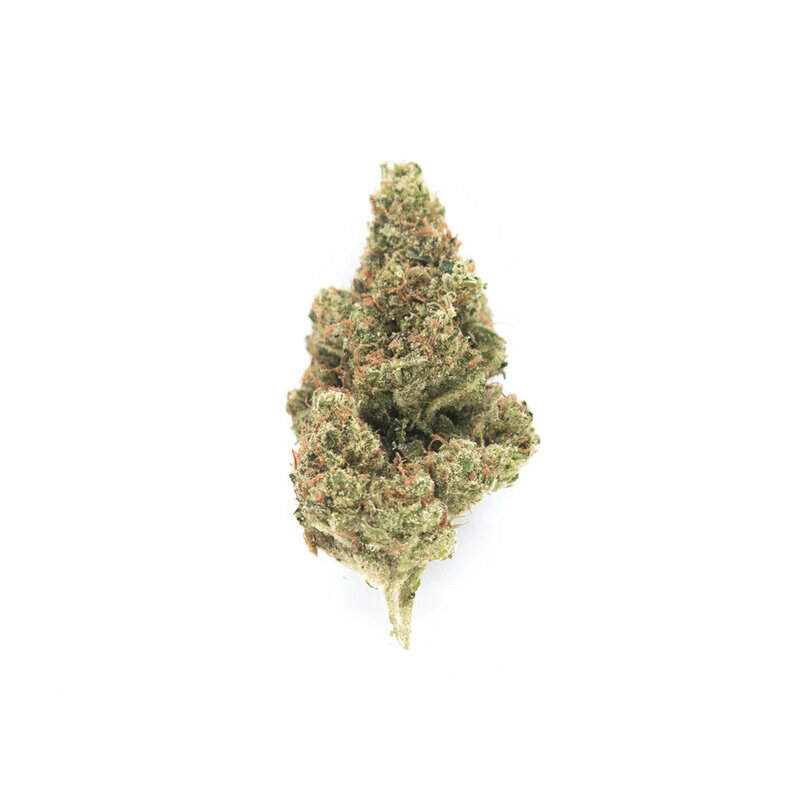 DoSi Pie tends to provide patients with a strong budy high followed by a relaxing head effect. The blueberry flavor and mental haze of Blue Dream contributes to the stilted cerebral buzz, which is then anchored through the Kush-heavy effects of Girl Scout Cookies, amounting to a strain that shrugs off stress and mutes mild physical discomfort. A complex aroma colors Sherbert with notes of skunky citrus, sweet berry, and that candy-like smell redolent of its GSC parent. Stress, tension, and sour moods melt away with the carefree mindset and physical relaxation that comes with this rich hybrid. Made with 100% whole bud — never trim. Classic oatmeal cookie with chocolate. Oatmeal cookie with dried cranberries, made vegan! Classic snickerdoodle cookies with cinnamon and sugar, made vegan! Five pack of grape flavored gummies. Five pack of raspberry flavored gummies. Five pack of mango flavored gummies. 8oz bottle of THC infused olive oil. Low smoking point & mild flavor. Great for stir fry, baking, salad dressing and sandwiches. 8oz bottle of THC infused grapeseed oil. High smoking point & subtle flavor. Great for stir fry and sautéing. 8oz jar of THC infused coconut oil. Low smoking point & strong coconut flavor. Great for smoothies, baking and skin care.